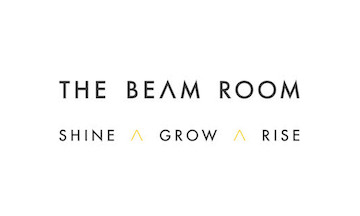 Health and beauty PR consultancy Blossom Consulting has rebranded as The Beam Room, following a period of growth over the past two years. The Beam Room will continue to work with innovative and aspirational international brands in the space, with its purpose of helping clients and the media grow through working in real partnership unchanged. Founder, Georgie Wolfinden, comments: “A combination of exciting new client wins, growing the team and expanding our range of services, together with the dynamic evolution of the health + beauty industry itself, meant it felt like the right time to rebrand our business and reflect those changes." The Beam Room have exciting plans ahead for both sector and international growth, as well as launching a new charity partnership in 2020. More details will be announced on DIARY directory soon.